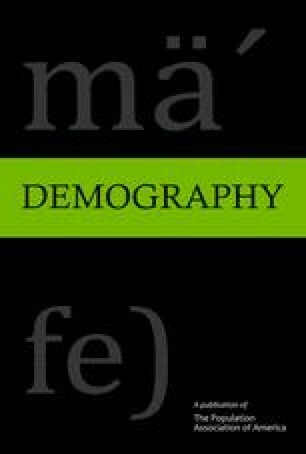 This article examines the effect of living in a single-parent family on educational attainment by gender and race. According to household production theory, the reduction in parental resources for human capital investment in children living in a single-parent family should lower their educational attainment. Using matched mother-daughter and mother-son samples from the National Longitudinal Surveys, we constructed precise measures of the age and length of time a child lived in a single-parent family. Empirical findings show that the negative effect of living in a single-parent family (I) increases with the number of years spent in this type of family, (2) is greatest during the preschool years, and (3) is larger for boys than girls.